Romania is seen as one of the best and most affordable popular travel destinations in Eastern and Central Europe, due to Bucharest’s nightlife, historical buildings and beautiful landscapes. Geographically, the country is perfect for any kinds of trips and winding roads take you through beautiful wild landscapes, historic towns and countless mystical castles. With a fascinating history, combining several architectural styles, and given the rare opportunity to see wild animals in their natural environment, there’s no reason not to visit Romania. Furthermore, we compiled some great suggestions for a travel itinerary for 5 days in Romania, which can help you plan your trip easier. If you want to spend your entire trip in Bucharest and its surroundings, because you want to explore the city by day and by night and see everything it has to offer, you could consider a Bucharest city break. 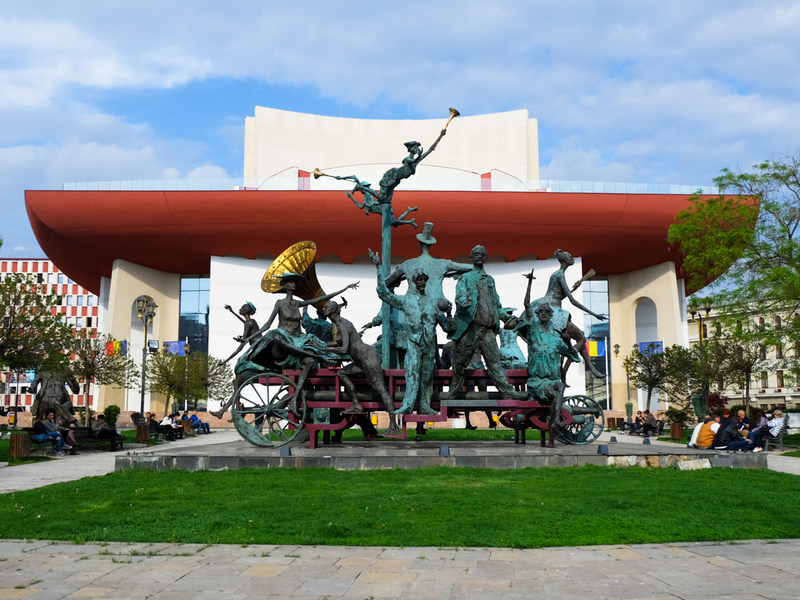 You can easily spend 4 or 5 days in Romania’s capital city without getting bored. Undoubtedly, Bucharest is a city of architecture because on almost every corner you can see buildings that highlight the contrast between the capital Bucharest and Romania’s modern history. This city is rightly called by some “Little Paris” because of its exceptional historical heritage and its buildings are a few of the treasures left by history. If you already expect to see Modernist buildings are everywhere, you can also find some old architectural jewels that will make you take out your camera and start taking pictures. Of course, no Bucharest tour would be complete without a visit to the Palace of Parliament or a walk through the open-air Village Museum. After a full day of sightseeing in Bucharest, you can always opt for day trips to various close locations. 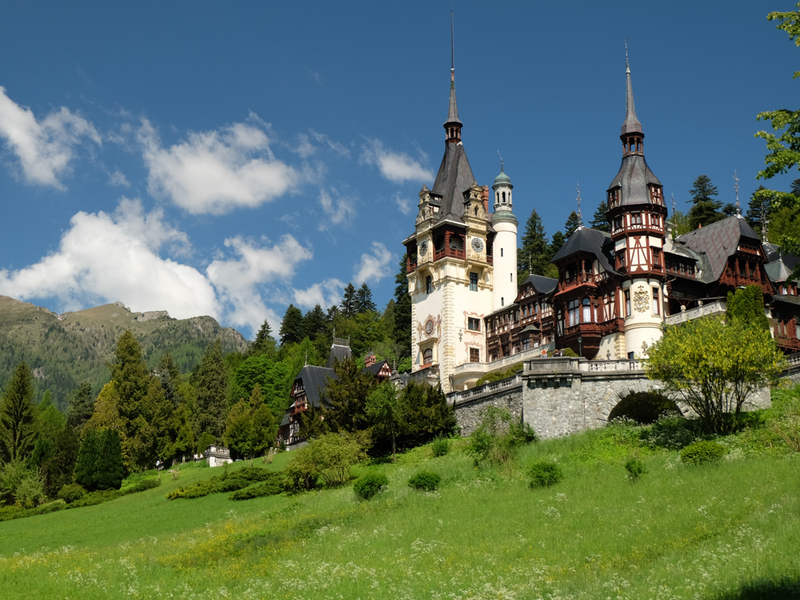 For example, you can visit two famous castles in just one day, Bran Castle and Peles Castle. There, you can find out more about Bran’s rich history and you can admire exquisite art collections at Peles Castle. Last but not least, don’t neglect visiting Bucharest’s surroundings. 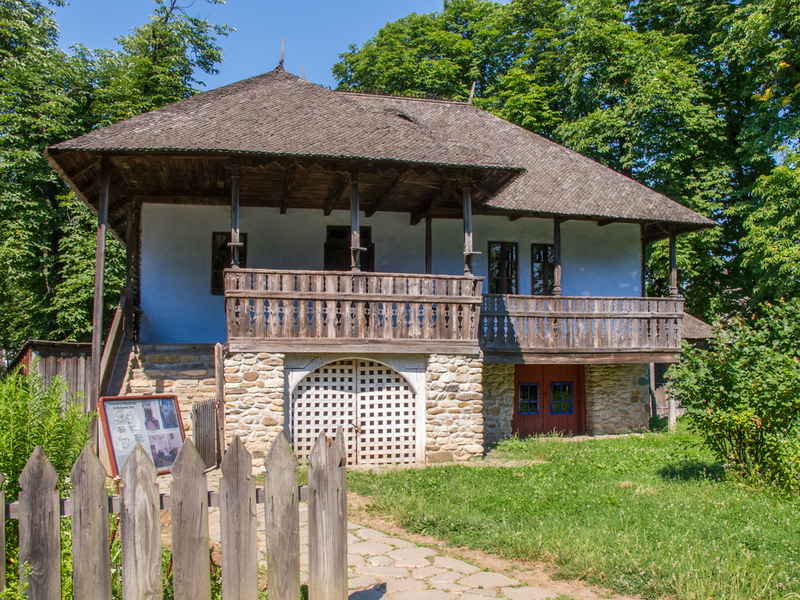 Mogosoaia Palace or the Snagov Monastery are just a couple of the interesting tourist attractions near Bucharest where you can spend a day or two. 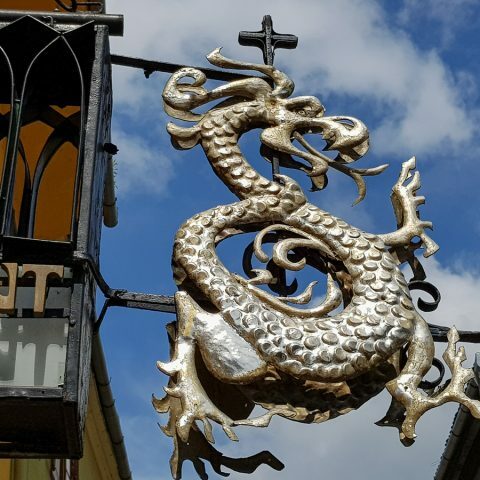 Another great idea if you would like to plan an itinerary for 5 days in Romania is visiting some of the most beautiful and interesting medieval sights. 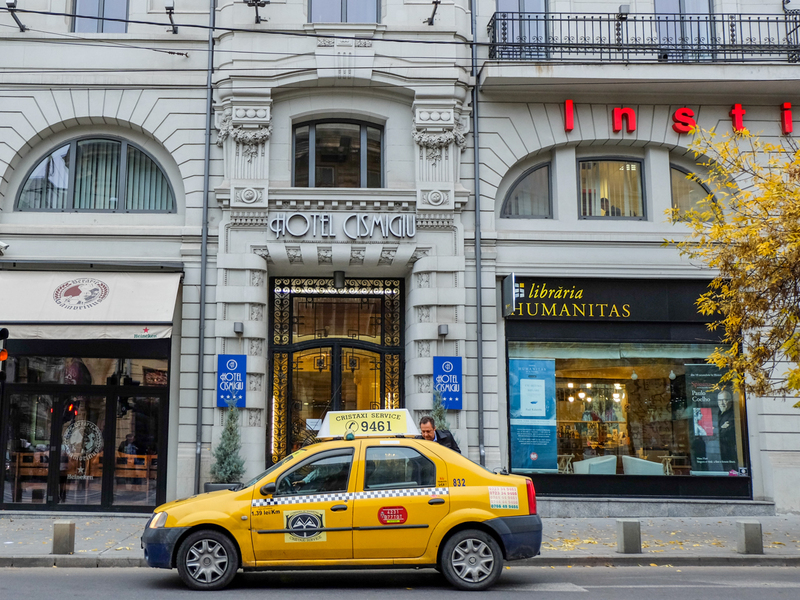 You can start your itinerary in Bucharest, visiting some of the most important attractions, including the Old Town, where you can get a taste of what Bucharest was like in the past. 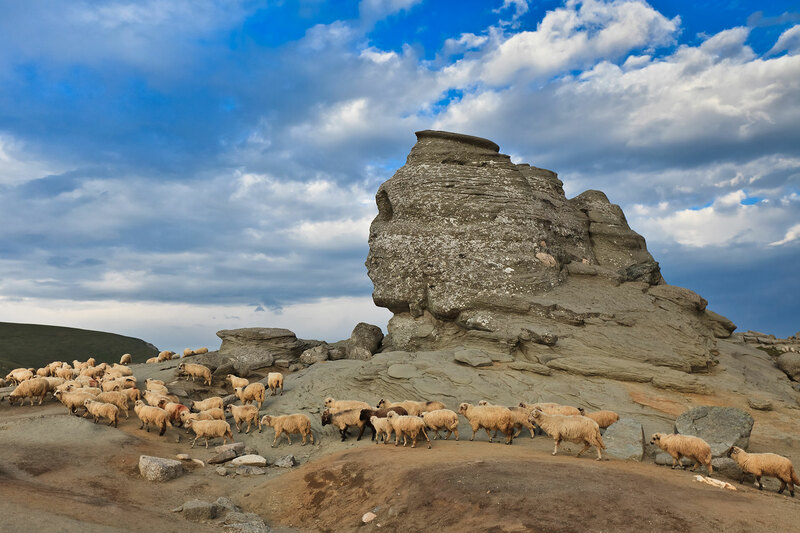 From Bucharest, you can visit another former capital of one of Romania’s old regions, Wallachia. It’s the city of Targoviste, the place where you can still see the Princely Court. 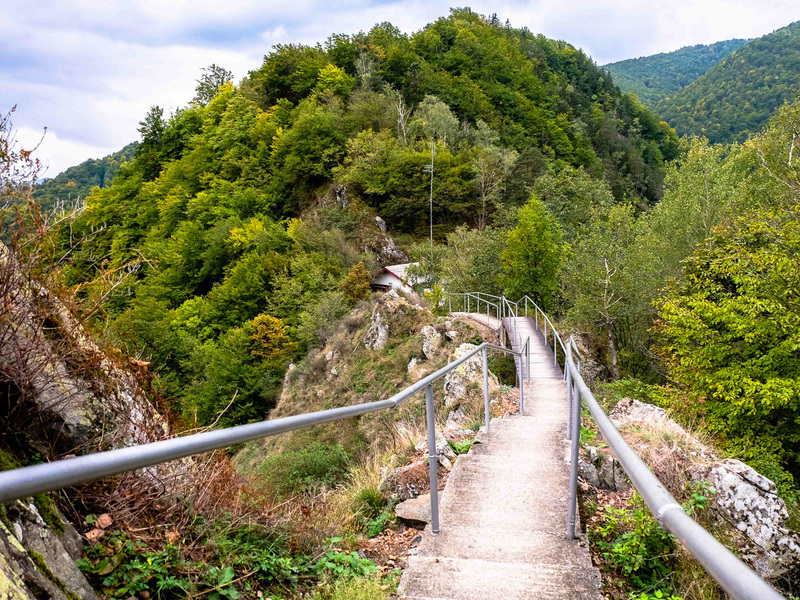 Also, if you want to visit Dracula’s real castle, you can’t miss the chance of taking a trip to Poienari Fortress, with its 1,480 stone stairs. Other important tourist attractions are Curtea de Arges, the beautiful Olt Valley and Cozia Monastery, built in the fourteenth century. No medieval tour would be complete without a visit to Sibiu, one of the cities in Transylvania that preserved many interesting medieval buildings, such as towers or old houses. If you want to see some beautiful landscapes, you can enjoy a short drive on the Hartibaciu Valley, which is was it the past one of the most important commercial routes in the area. 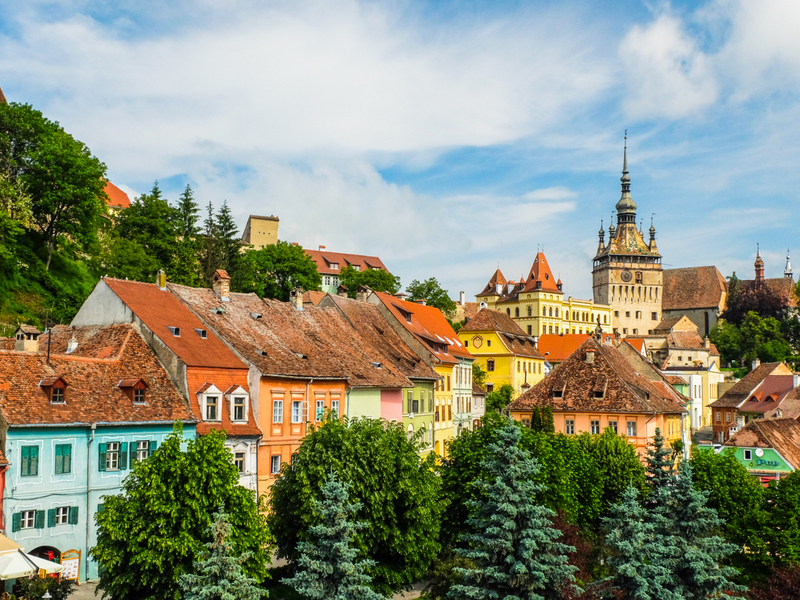 Other medieval sights in the area include the fortified church from Biertan village and the town of Sighisoara, with its colorful houses and cobbled narrow streets. The Saxon villages preserve many medieval architectural elements and old traditions and crafts still maintained by dedicated craftsmen. One of these villages is Viscri, where Prince Charles often comes to visit. 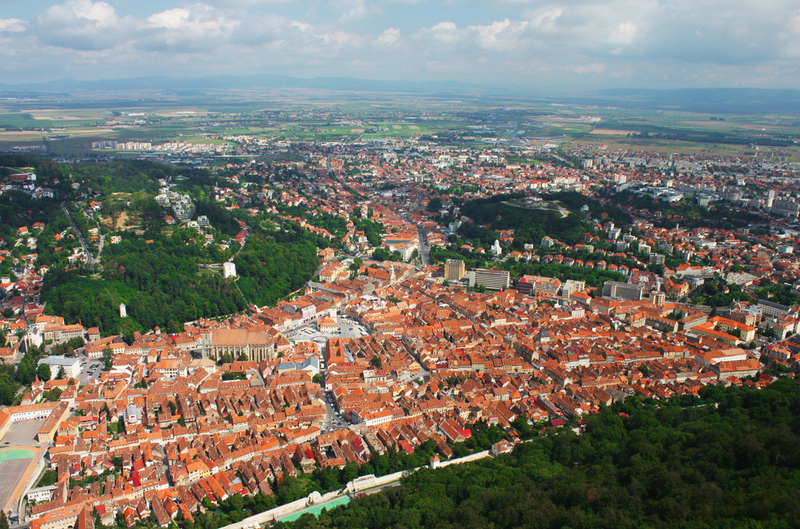 You can also visit Brasov, one of the oldest medieval cities in Europe, dating back to the thirteenth century. Especially the city center with its large square brings you back in time with its towers and churches. For the last day of this medieval tour, you can go sightseeing in Brasov and then travel to Sinaia a beautiful town near the mountains, where you can take a tour of the Peles Castle, which used to be a summer residence of the Romanian royal family. Without a doubt one of the most famous Romanian figures in world history is Vlad Tepes, aka Dracula, mostly because of the whole vampire myth that surrounds its legend. 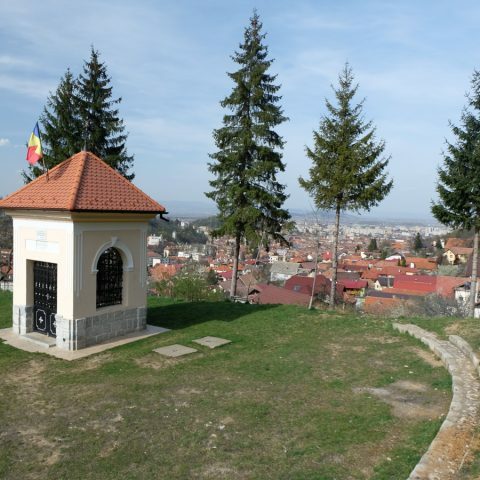 If you want to find out how much is history and how much is fiction in his story, you can opt for a Dracula tour, which will certainly keep you entertained throughout a 5 days itinerary in Romania. After your arrival in Bucharest, you can take a trip to Targoviste, where the Princely court was established during Vald Tepes’ reign. 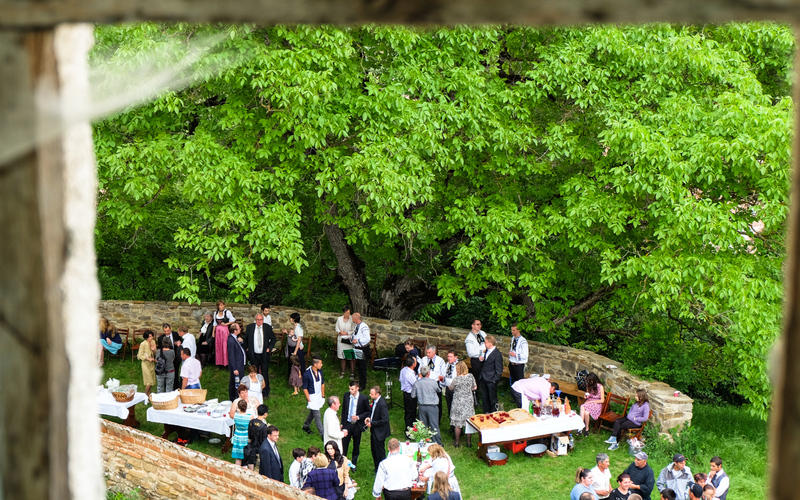 You can also visit Poineari Fortress, an important defense point for the Wallachian army during medieval times. If you want to find out more about certain aspects regarding Romanian culture, especially mural and icon painting, Horezu Monastery, a UNESCO site, is the best place to do so. What would Romania be without its beautiful castles? It would be a shame not to visit Hunyadi Castle (or Corvin Castle), which is often used today as a movie set for several foreign productions. 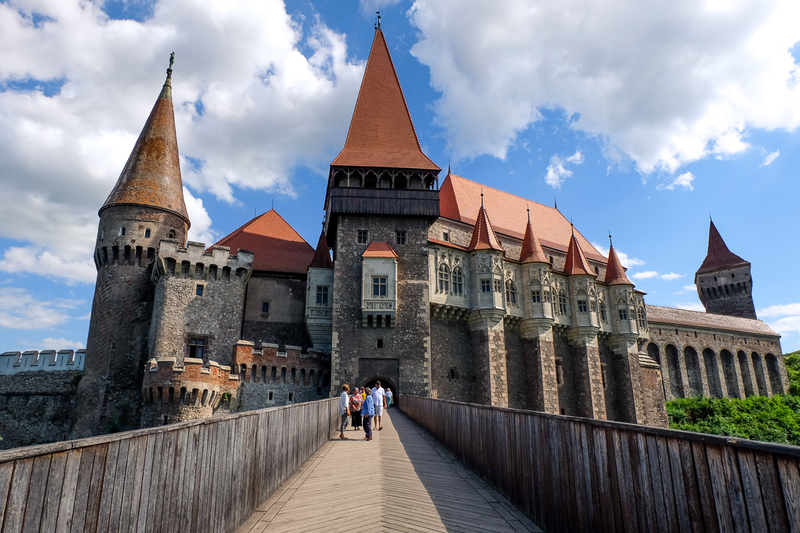 It’s considered to be the largest medieval castle in Romania and it has many interesting legends, being the subject for various documentaries dealing with some of the world’s most famous haunted places. 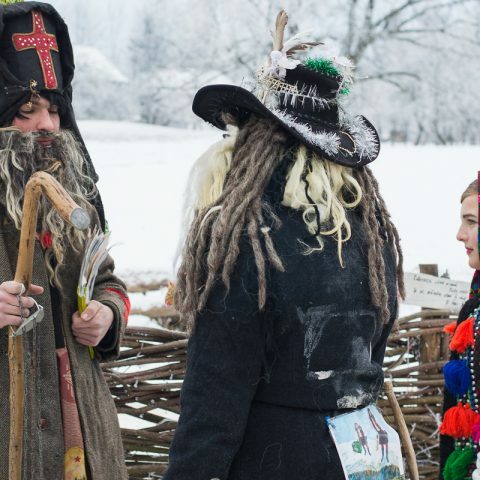 Since Dracula’s myth is heavily tied with the Transylvania region, you should also include some of the most important medieval sights during a one day trip in Transylvania, such as Sibiu, Biertan or Sighisoara. Of course, you would have to visit the ultimate tourist attraction for any Dracula fan: Bran Castle, which will also give you the opportunity to spend a day in the city of Brasov and finding out more about the turbulent history of this region during medieval times. 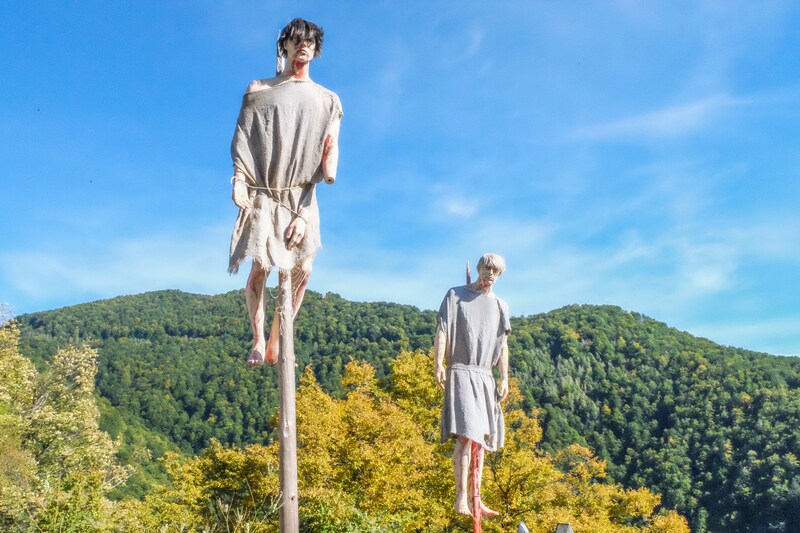 Finally, you can complete your Dracula tour with a visit to another famous castle, the Peles Castle in Sinaia and a visit to Snagov Monastery, near Bucharest, where it is believed that the final resting place of Vlad Tepes is found. If you’re interested more in spending time outdoors and enjoying the beautiful natural setting of the Carpathian Mountains, one of Romania’s biggest treasures, you can create an itinerary for 5 days in Romania trekking in the Carpathian Mountains. 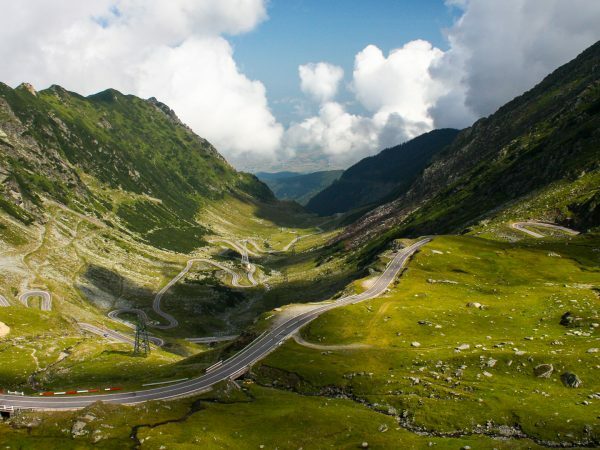 Start your tour from Bucharest, with a trip to Sinaia mountain resort, where you can follow one of the trekking trails in the Bucegi Mountains, up to the Caraiman Peak and enjoy a gorgeous view over Prahova Valley. 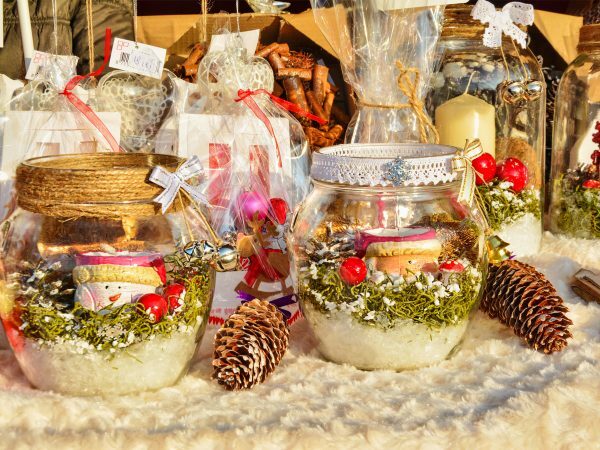 After this interesting trip, you will return to Sinaia and you can take a much needed break visiting the Peles Castle, before leaving towards Timisu de Sus, passing by Cantacuzino Castle or the Azuga sparkling wine cellar. Exploring another popular destination in the Bucegi Mountains, the Piatra Mare mountains will take you another day, as you can see some of the most beautiful natural monuments, such as the 7 Ladders Canyon. Finally, after all those hiking adventures, you can relax and enjoy your last day in the city of Brasov, visiting the most important tourist attractions and visiting the nearby Bran Castle. 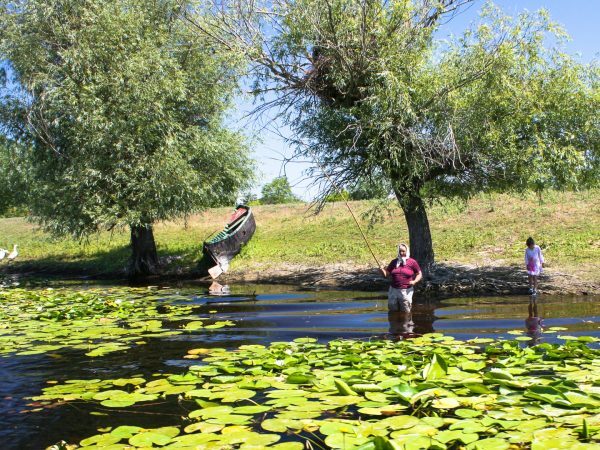 These are just a few ideas for an itinerary for 5 days in Romania, but you can also opt for custom private tours in Romania, accompanied by an experienced guide, which can help you create the perfect itinerary to make the best out of your time spent here.